But which fabric should I choose? 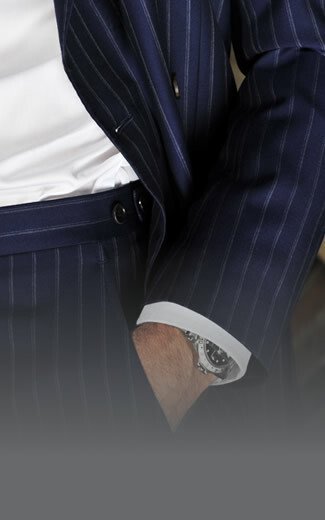 Quality and craftsmanship takes time and made to measure tailoring is a perfect example. Why wear a pocket square?